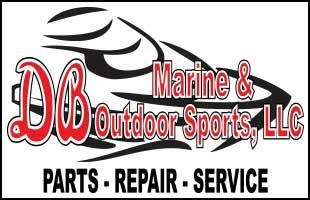 GOTL Walleye Open fishing tournament Oak Harbor, Ohio. 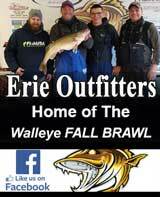 GOTL SPRING BASH WALLEYE TOURNAMENT is a Lake Erie Walleye fishing tournament that is open for anyone to join. 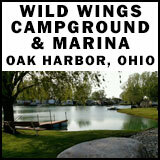 The tournament is located at Wild Wings Marina & Campground Oak Harbor, Ohio. 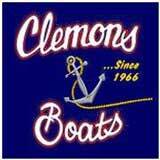 All you need to do is register your boat and crew for $300 per team. The Big Box Calcutta & Big Fish Friday Is Optional. Registration will be open Friday February 1, 2019 at 8:00am & Closes April 5, 2019 at 9:00pm. If you want to help us with sponsoring our tournaments please click here to view our sponsorship opportunities. 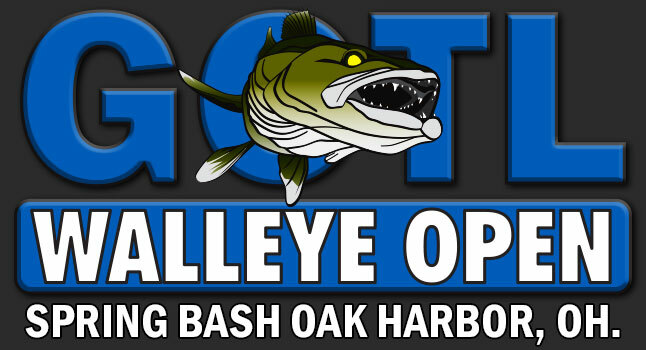 GOTL SPRING BASH WALLEYE TOURNAMENT OAK HARBOR, OHIO. • St. Judes Children's Hospital. • The cost of doing the tournament. 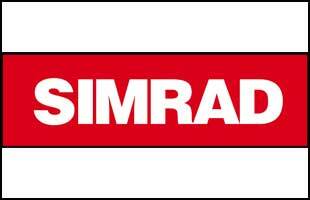 • Advertizing & marketing materials. • Staff to run the tournament. • Insurance & Polygraph test. THE BIG BOX CALCUTTA (optional). • ALL SIDE POTS AND DONATIONS WILL BE 100 % PAID OUT..
• BLOW DAY - SUNDAY APRIL 14, 2019. • PAYOUT BASED ON 100 BOAT FIELD. • Pay top five with 1st and 2nd big fish payout. • KIDS BIG FISH PAYOUT. ON FRIDAY APRIL 5, 2019. 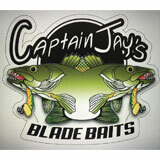 Rods in water no earlier then 7:00 am & must cease fishing by 3:00pm Friday. Must be in line at weigh scale no later then 4:00 pm or disqualification. 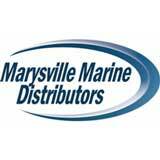 If any team is participating in Saturdays main event they must have one team member present for the captains meeting Friday at 6:00 pm at Wild Wings Marina to go over rules & morning procedure. NO TEAMS ARE PERMITTED TO FISH AFTER 6:00 PM FRIDAY NIGHT BEFORE THE MAIN EVENT. FRIDAY APRIL 12, 2019 AT 9AM. 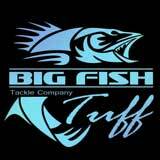 CLICK HERE TO REGISTER FOR BIG FISH FRIDAY. 8 PEOPLE MAX PER TEAM. 6 RODS MAX PER TEAM. NO TROLLING OF ANY KIND. ALL OHIO WATERS OF LAKE ERIE. 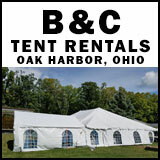 ALL OHIO FISHING RULES AND REGULATIONS INCLUDING COAST GUARD AND WATERCRAFT REGULATIONS MUST BE FOLLOWED NO EXCEPTIONS. CLICK HERE TO DOWNLOAD OR VIEW THE RULES. PARTICIPANT RELEASE OF LIABILITY FORM. THIS FORM MUST BE READ AND SIGNED BY ALL PARTICIPANTS. CLICK HERE TO DOWNLOAD OR VIEW LIABILITY FORM. WE ARE ONLY ACCEPTING ONLINE REGISTRATIONS FOR THIS TOURNAMENT. THERE WILL BE A PROCESSING FEE FOR ONLINE REGISTRATION, INCLUDING THE BIG BOX CALCUTTA & BIG FISH FRIDAY. • BOAT REGISTRATION NUMBER OR DOCUMENTATION NUMBER. • INSURANCE POLICY NUMBER & EXPIRATION DATE. IF YOUR REGISTRATION INFORMATION IS INCORRECT YOUR TOURNAMENT BOAT NUMBER WILL BE CHANGED. through April 5, 2019 9pm.